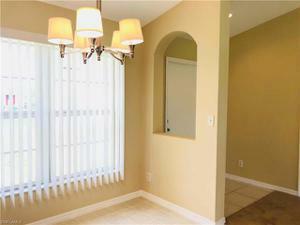 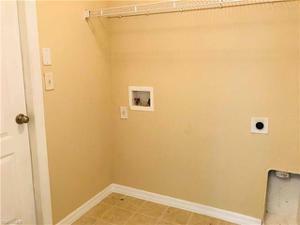 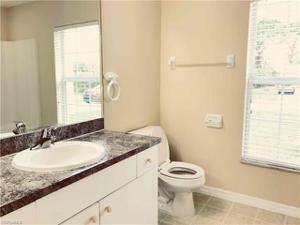 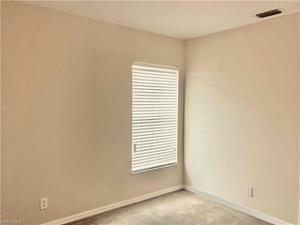 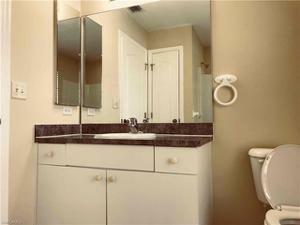 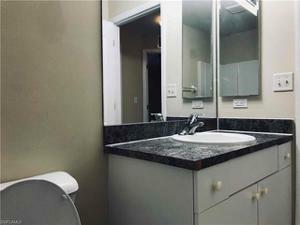 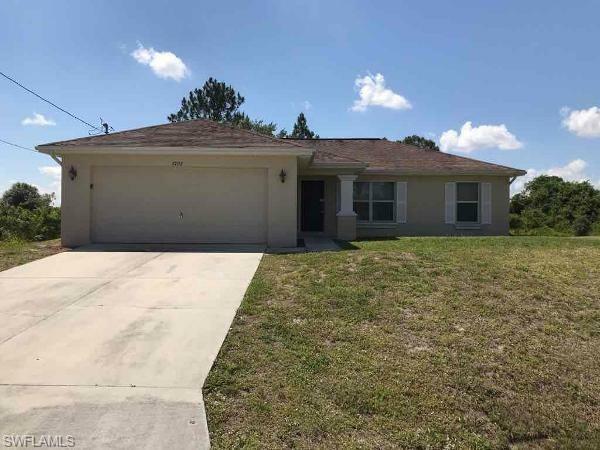 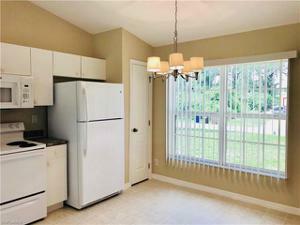 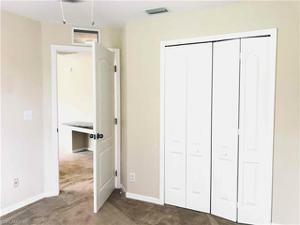 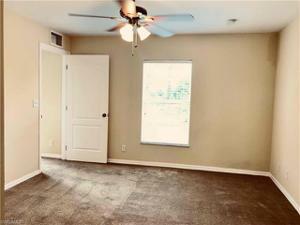 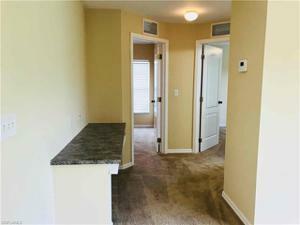 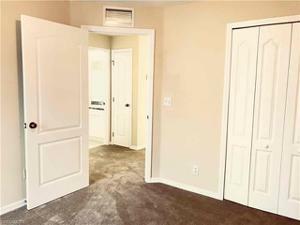 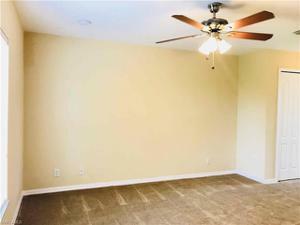 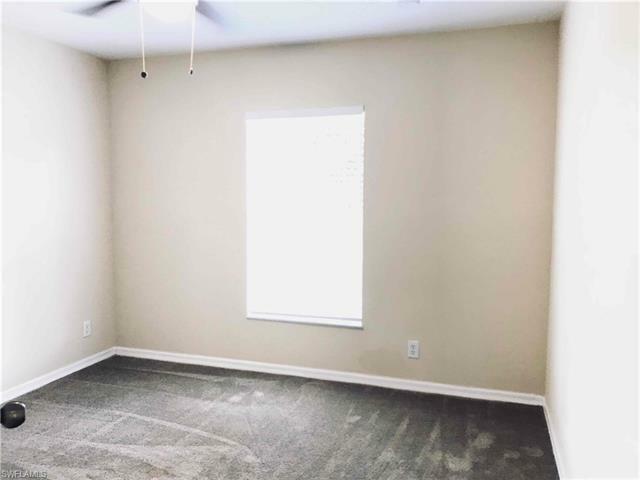 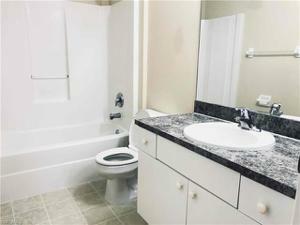 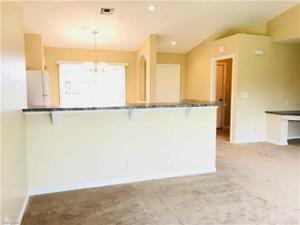 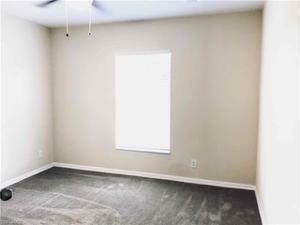 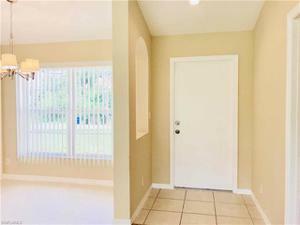 This 3 bedroom 2 bath, 1,200 sf home is located in Lehigh Acres, FL. 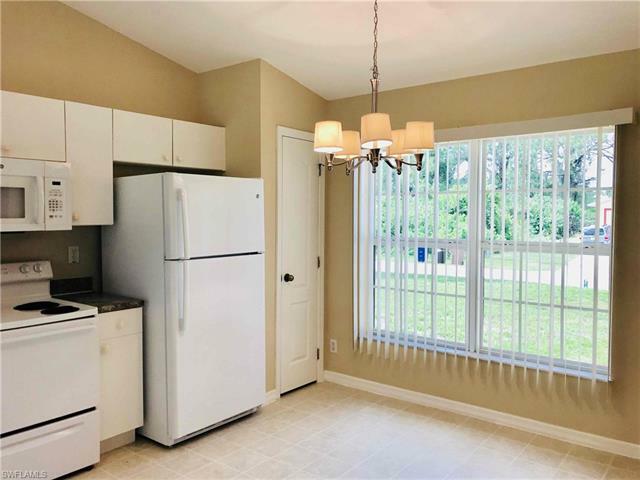 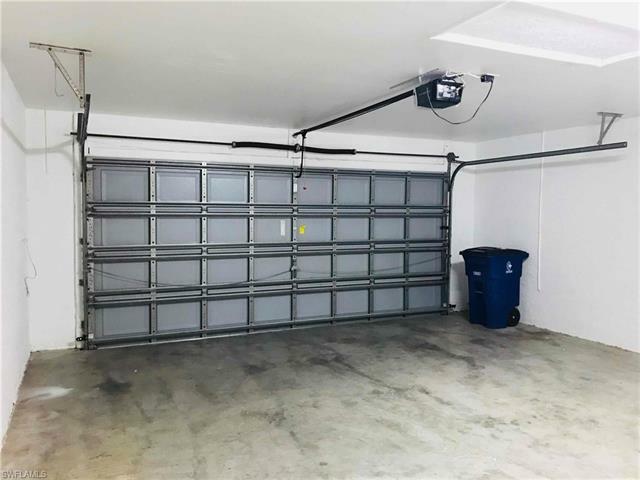 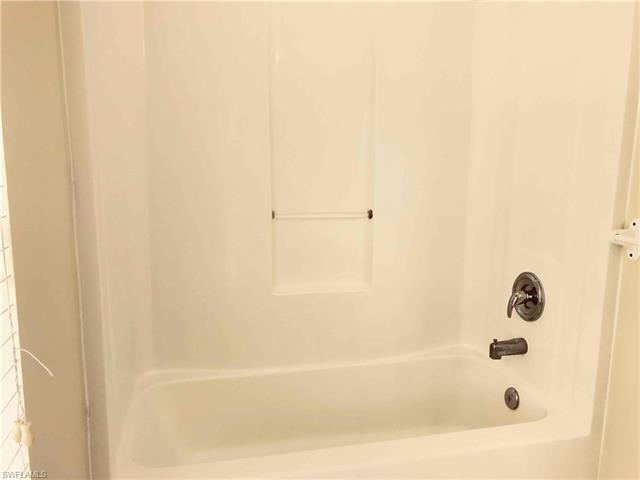 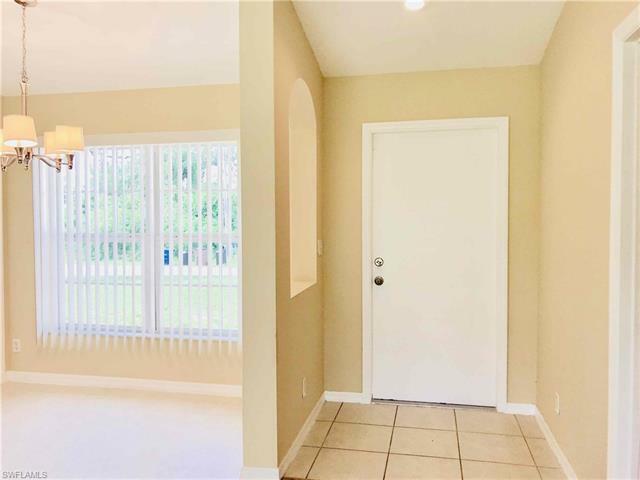 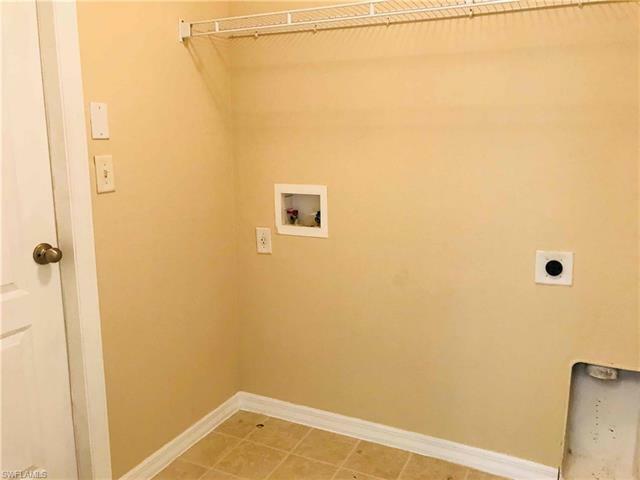 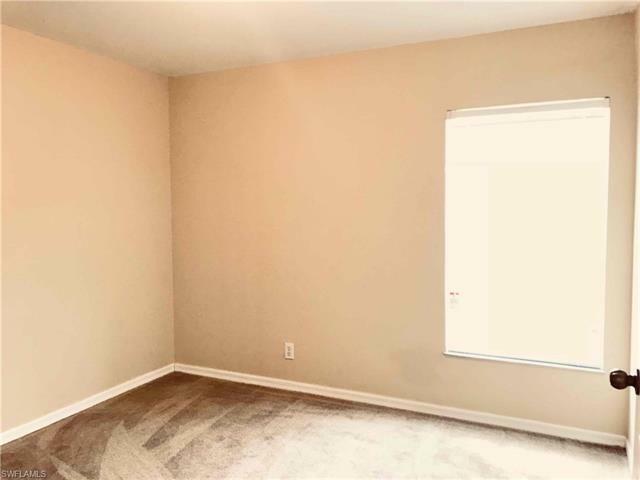 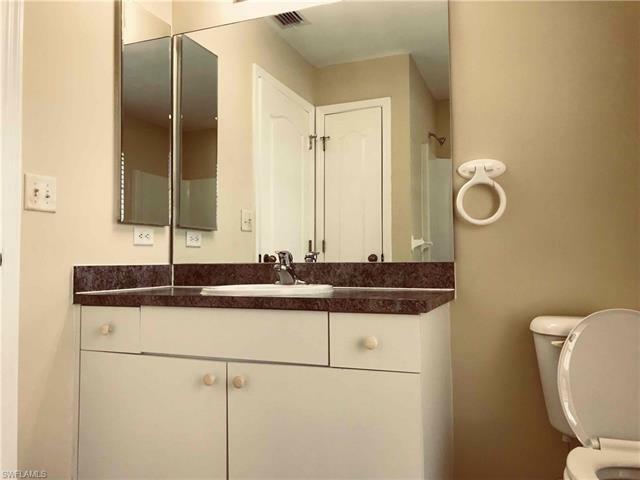 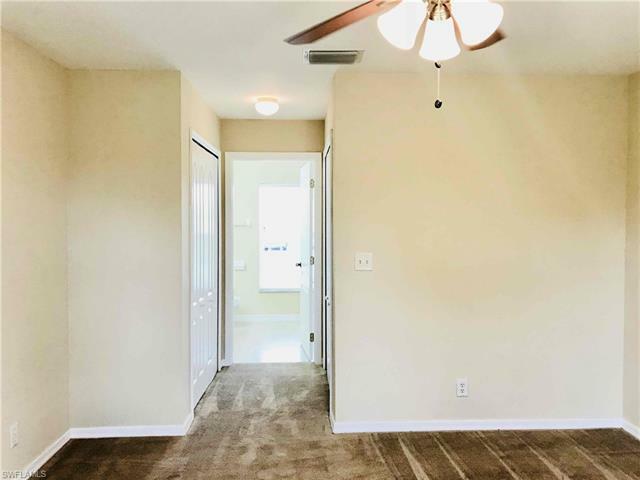 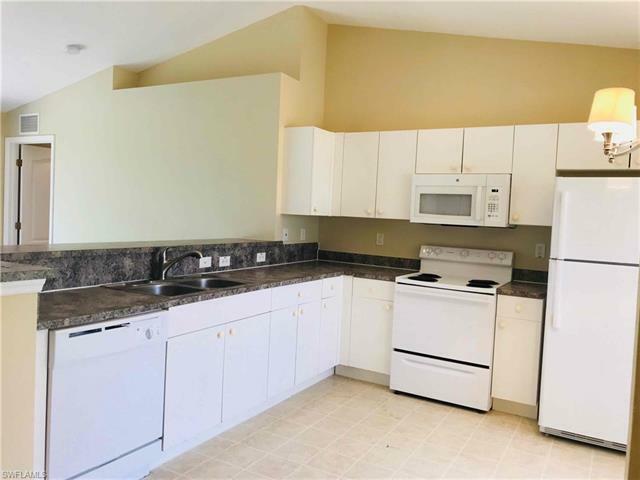 This home features beautiful tile and plush carpeted floors, an updated kitchen with all white appliances, spacious dining area and car garage. 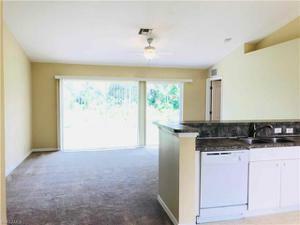 Private back lanai with a large yard, great for pets and outdoor entertaining.